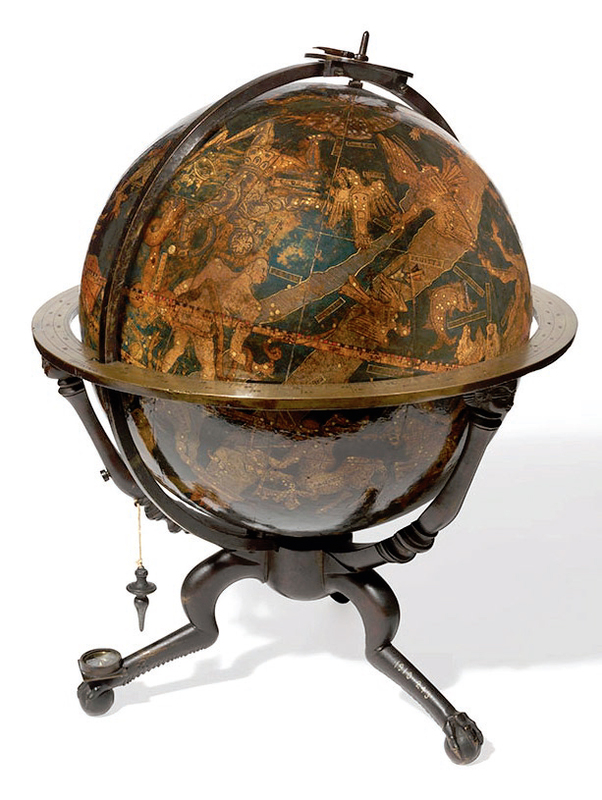 The History of Science Museum has a significant collection of globes, ranging from early Islamic celestial globes to examples of the early modern production of terrestrial globes, as well as 18th- and 19th-century globes manufactured by well-known English instrument makers. Explore the variety of globes in the collection. Find out more about one of the earliest printed celestial globes made by the celebrated Renaissance maker Johannes Schöner. Find out how to make your own model globe using simple resources at home.